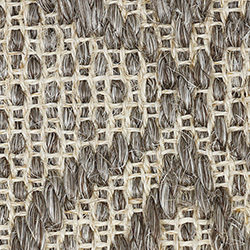 The Barcelona weave offers a geometric pattern that reminds us of floral images used on Spanish tiles. 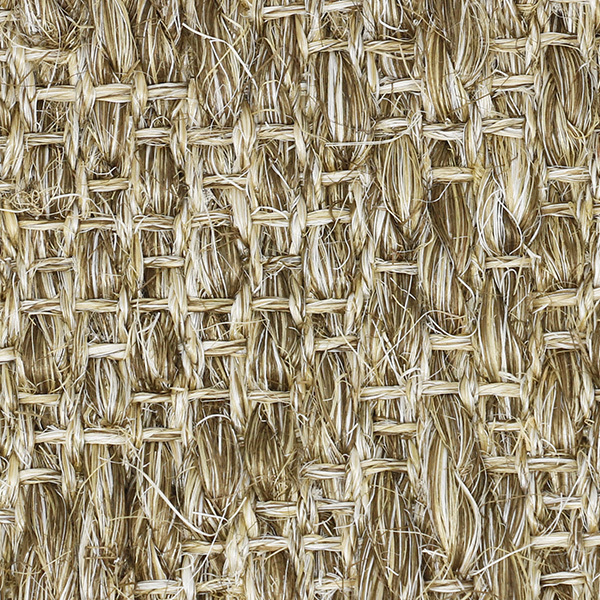 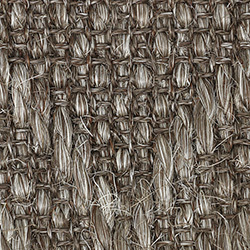 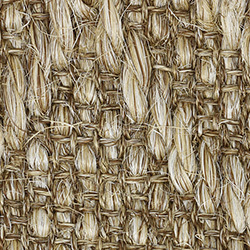 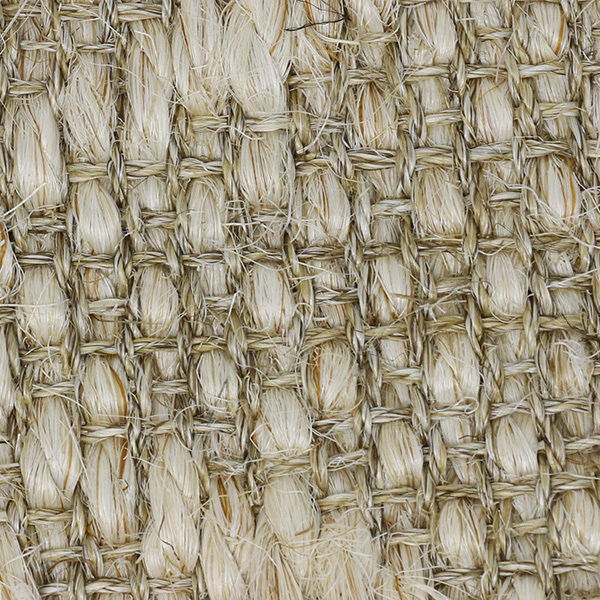 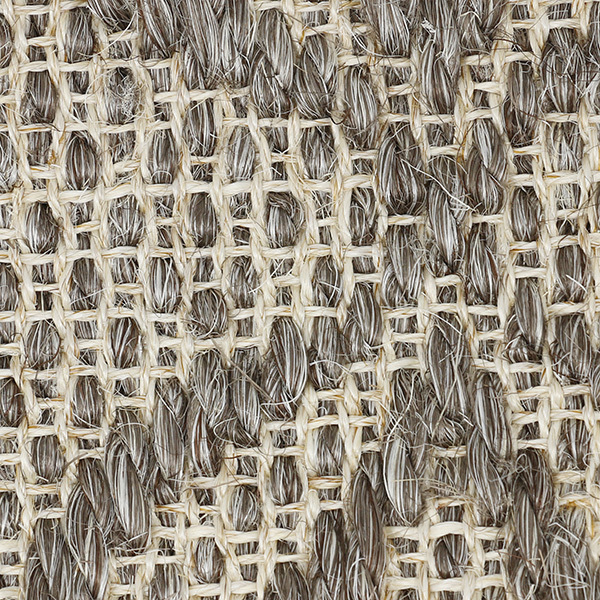 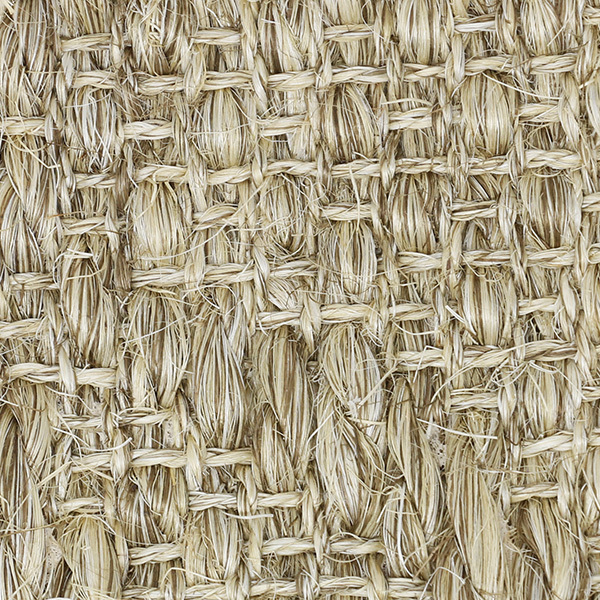 This weave is offered in an extra-wide width of 16' 3" and comes in several color variants. 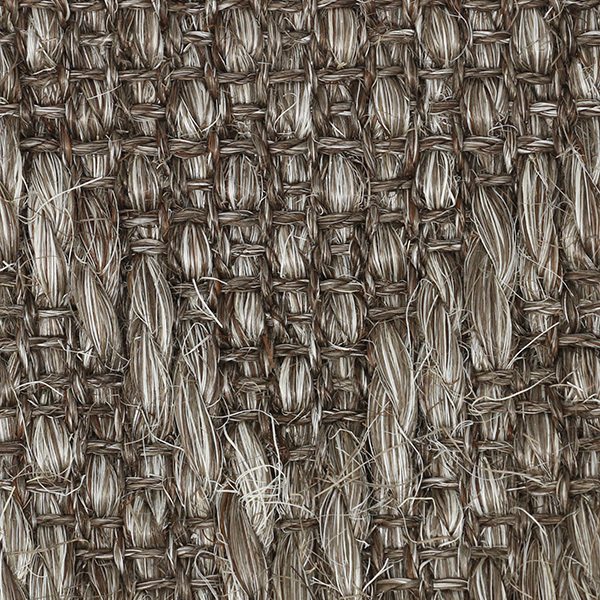 If you are looking for a large area rug or a wall-to-wall installation up to 16' 3" in width without seams, then this is a good choice. 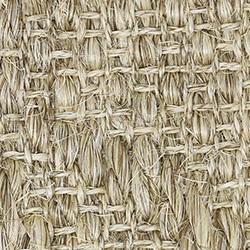 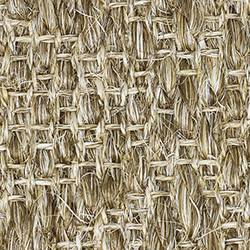 Pattern Repeat: 13" x 9"
Sisal is a natural product and tends to show color variations from roll to roll and also within each roll.